The modern world is developing very quickly, new technologies and opportunities. So to replace the conventional handwritten electronic message came. All advantages are obvious, and virtually no cons. Probably, everyone remembers, what it cost to send a letter to another city, for this it was necessary to correctly fill out the sheet, then properly arrange the envelope and defend the long queue at the post office. Fast delivery letter ( the recipient receives a message for several seconds, when regular mail must be 2-4 weeks for delivery, depending on the distance). Reliability and safety information (greatly reduce the chances of losing a message, true account can be hacked, but it is the fault of the user. He walks a lot of talk about the loss of important information in the mail, Internet networks, this does not happen). You do not need to pay money (E-mail is available in both paid, and in free variant, and the average user enough last). Mobility and convenience (Now you can check your mail from a regular phone, you do not even need to come to the computer). To know the username and mail service recipient, ie. his address (This will be conducted as described below). Sign up special service and download the necessary software, if necessary. Periodically check the mailbox, it's desirable 2-3 times a day. As you know, There is a paid and free services. 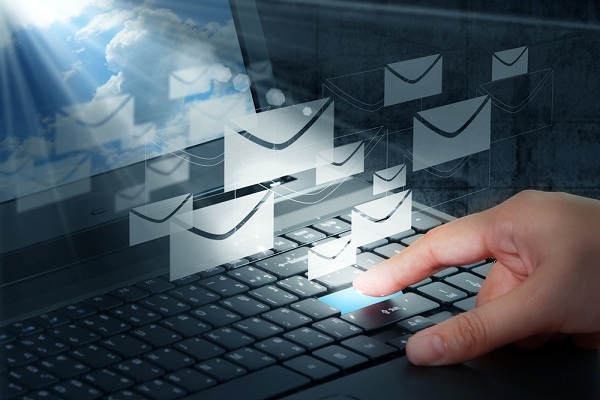 so, how to create an e-mail for free? To do this you only need to register on the service provider's website, read the rules, and then start chatting with your friends and colleagues. The most popular e-mail clients in RuNet, it Yandex.ru, Mail.ru, Rambler.ru. Registration is virtually identical at each site, but we provide detailed instructions in the next paragraph. by the way, Before you can create email, Decide on your goals. The fact, that the Internet is enriched with multiple high-quality resources, that enable you to chat. Mail is best used for business purposes. by the way, here you can find out, how to write a formal letter. And for simple communication used by such programs and social. network, as Skype, vk.com. facebook.com, etc.. It is not so important to write grammatically and stylistically correct text, it is more important to respond quickly. so, For those who decided, We answer the question, how to create an e-mail. First, you need to get on the site itself, providing services. Here is his address: www.yandex.ru. In the left pane of the website is a special little window, where there are two fields “username” and “password”, and next text link is “Start mail”, sledueyut you click on it it. Open registration window, it is important to enter data in the field, which are marked with a red asterisk. It means, that such information is required, and without it of, you can not create an account. enter the name, and then come up with a login. He will be the main part of your email address. It is important to carefully approach this question, tk. Many names are already occupied, you have to think a little. by the way, login can include only letters, numbers and some signs. Optionally, you can fill in additional fields, then click on the “Next”link. The following window opens, in which you must enter your password. For this operation two fields allocated, so you do not make a mistake with the introduction of characters. It is important to create a strong password, consisting of not less than 7 characters, otherwise the service will generate an error. With the username and password you will continue to go to your account, so write them down on a separate sheet, but rather in a special notebook. The last step is to re-verify your phone number. Click on the tab “Get code” and enter it into the field. Now you know, how to create an e-mail to Yandex free, discuss in more detail other services. Open home page – Mail.ru. The left side is a box that says “Check in the mail”, click on it. Open a new tab, where you need to enter the following data: FIO, date of birth, floor, login (mailbox), city, cell phone number and password. Then you have to click on the link “Register”. The system will display a message characteristic, confirming, that the registration completed successfully. 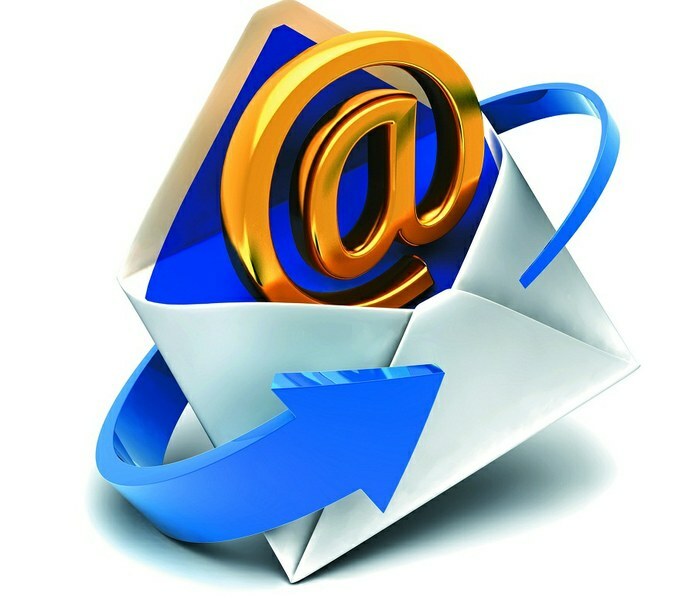 And in this article you have learned, how to create an e-mail, after that you can install on your computer or phone special software, simplifies email.